1/4" spade terminals and black flat nylon handle. Fits in 12mm hole. For panel thickness up to 5mm. 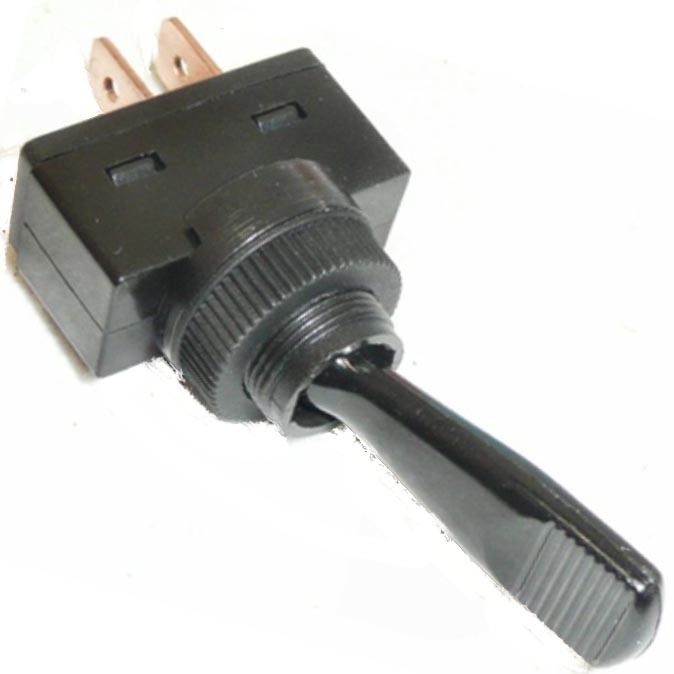 20 Amp 12 volt. 35mm front projection. 27mm rear projection. Heater, fan, lights etc.